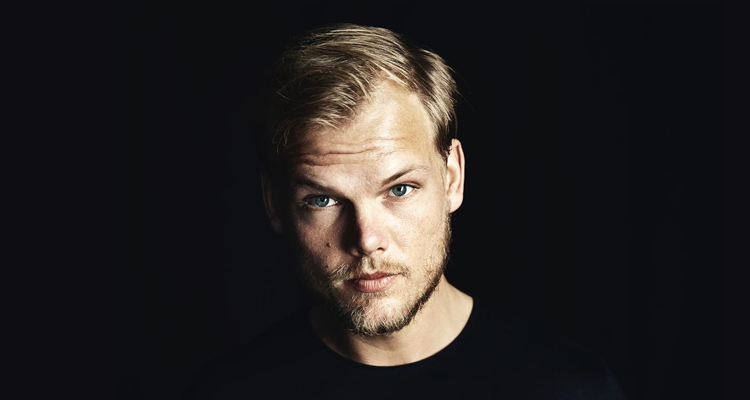 The tragic news of Avicii’s death on Friday really hit home, and I think I can say that for almost everyone within 5 years of my age in particular. His meteoric rise was in lockstep with my college career (in terms of timeline not success, obviously), and Avicii’s music was as synonymous with my college experience as anyone’s. Music has that weird affect of bringing us back to very specific moments in time. How many times have you said to yourself “Oh this song reminds me of ____”? That probably rings true with Avicii more than anyone because almost every one of his songs takes me back to college. Some of the best times of my life were had with Avicii’s music as a catalyst. Between the endless tailgates, day drinks, pregames, etc., the presence of Tim Bergling’s genius was never unnoticed. With no hyperbole, Avicii played a huge role in my Rutgers experience, and I say that confidently and proudly. Avicii is leaving behind a legacy that not only incites these amazing memories but also one as a pioneer in dance music. His music spread/spreads love and happiness across borders around the world, and he broke down barriers blending different genres that most would think have no place in the same conversation (see: Wake Me Up and Broken Arrows). It takes a true visionary and insane talent to do that. On a more personal note, he’s leaving me with endless bangers and euphoric sounds that will be around for a long time. It goes without saying but Levels is arguably the greatest party song of all time. It swept the nation years ago and has never lost its allure. You can guarantee, now, it’s here to stay. If you remember, years ago he fell into a trend of cancelling shows as a result of excessive drinking. In 2016 he announced he was retiring from touring completely. It was a shame, but I think everyone thought he was taking time to get back to health and get his life back on track. Deep down I know I was hoping he’d eventually make a triumphant return to the music scene. This news came as a shock and a real gut punch. Obviously it’s horrible when someone loses their life at only 28 and even more so when it’s someone who I made a connection with, unbeknownst to him. Thank you, Tim, for creating so many memories for everyone. Thank you, Avicii, for the music you leave to us all. Here are some of my personal favorites. RIP.